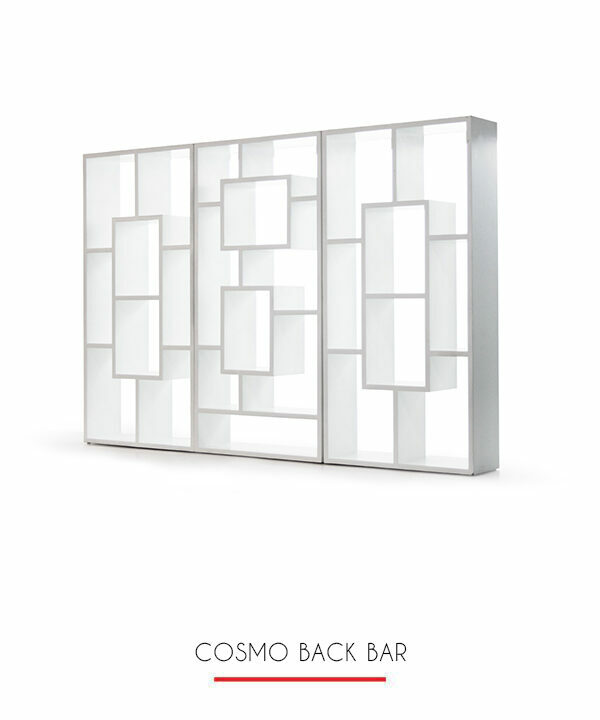 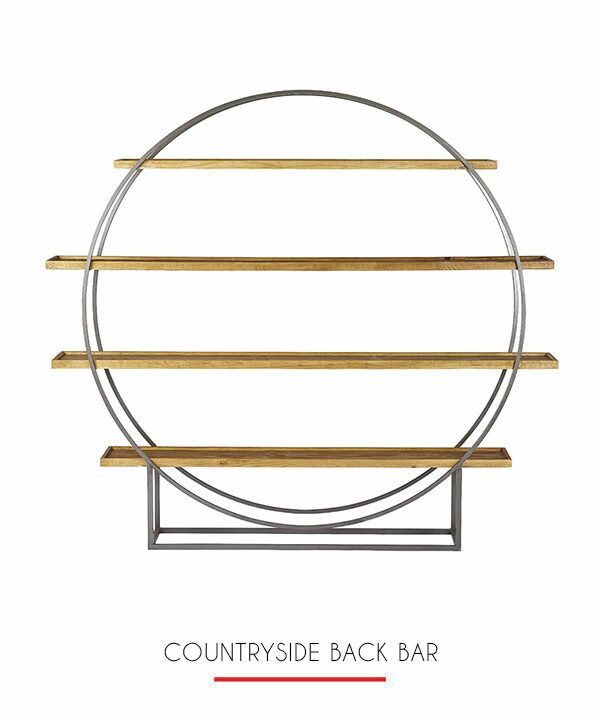 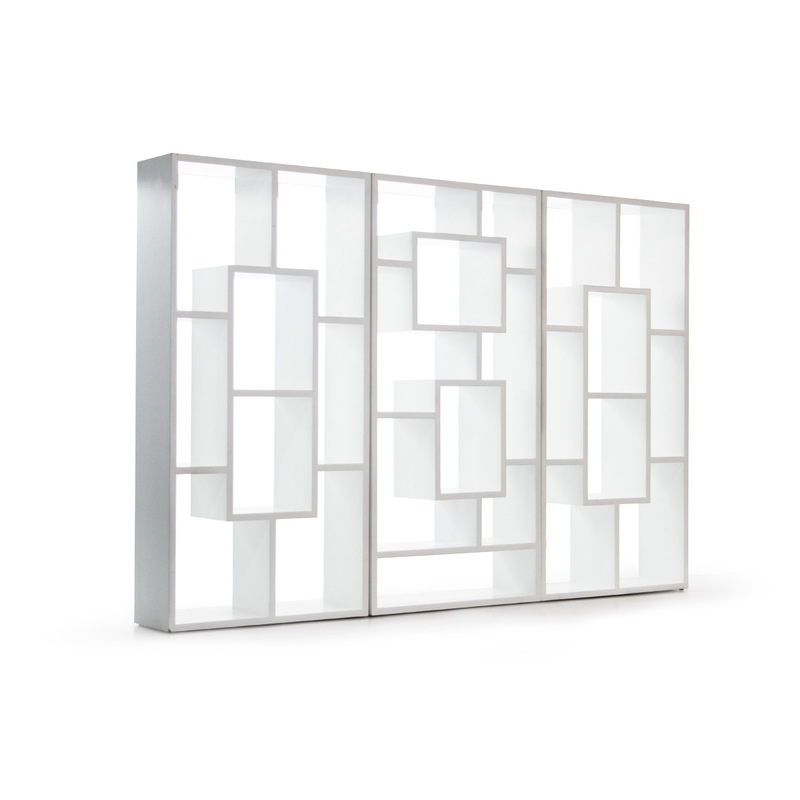 The Cosmo back bar has 21 separate sections in a modern style of abstract cubes. 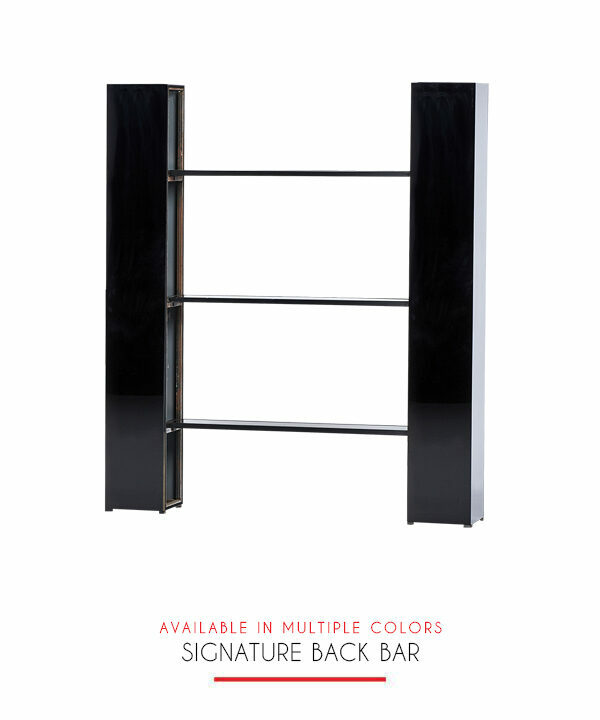 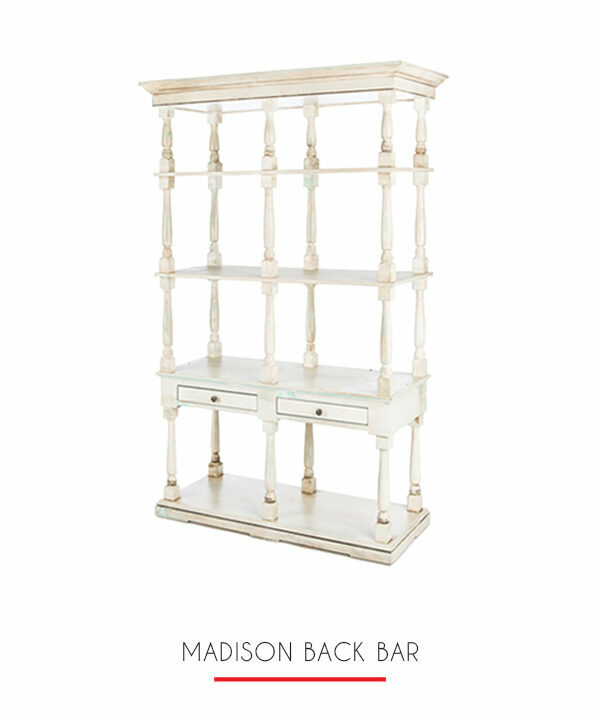 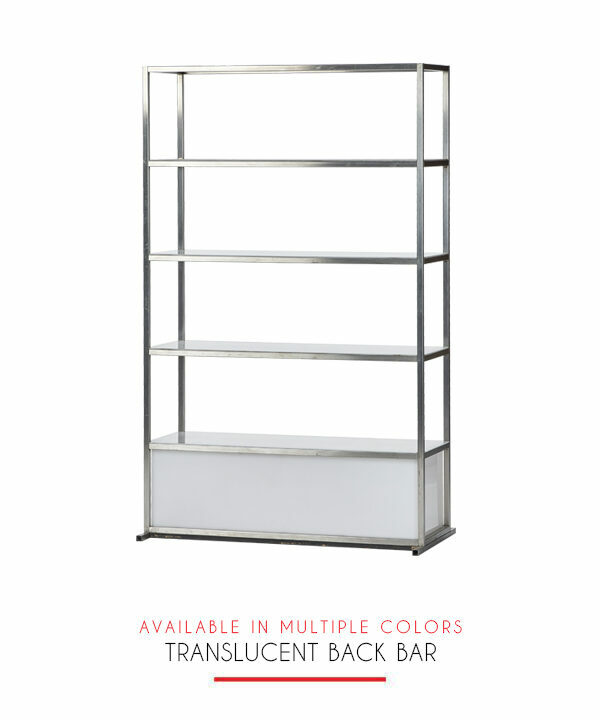 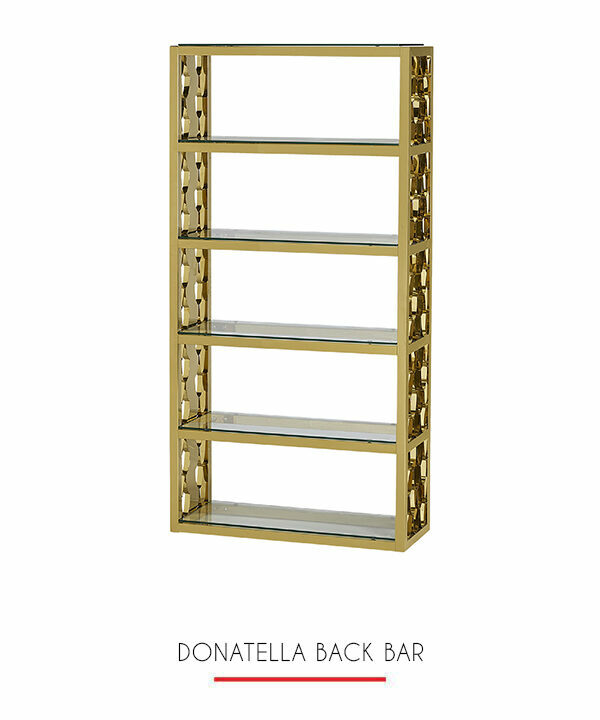 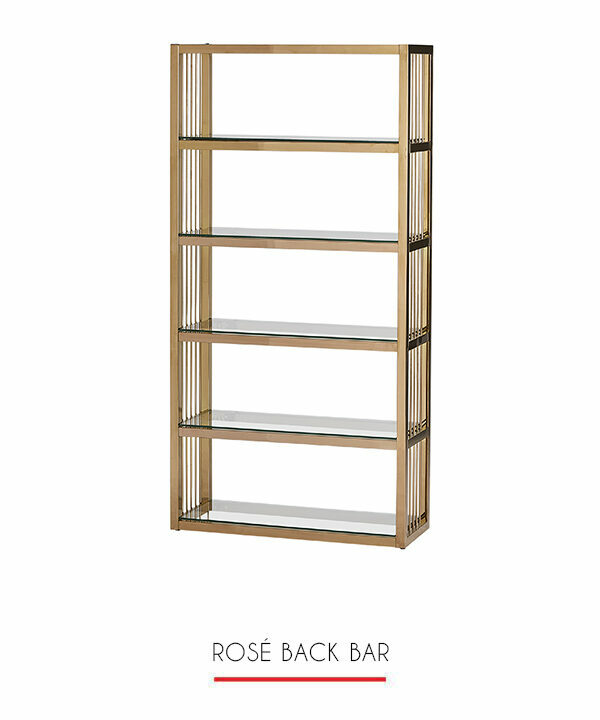 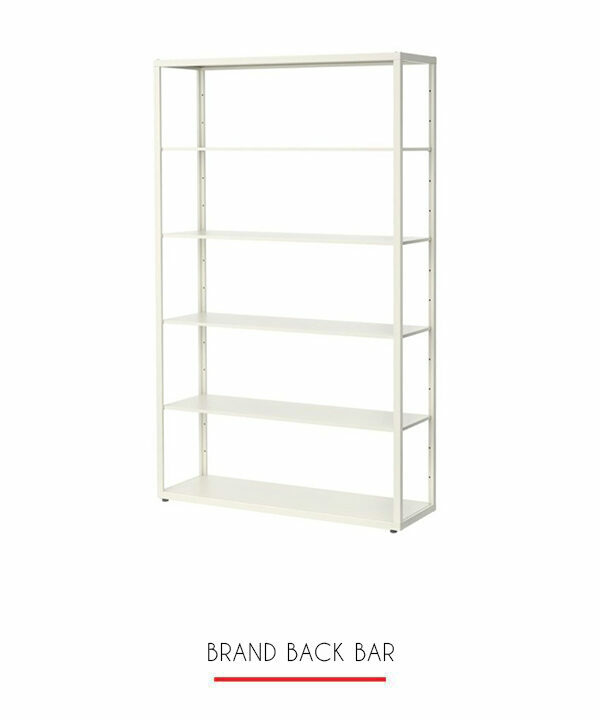 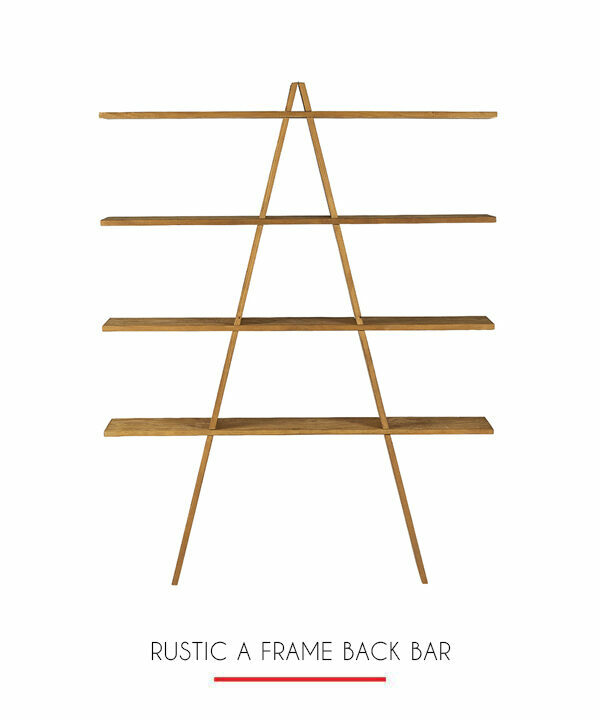 The perfect furniture piece for a large assortment of liquors spirits and other bare necessities. 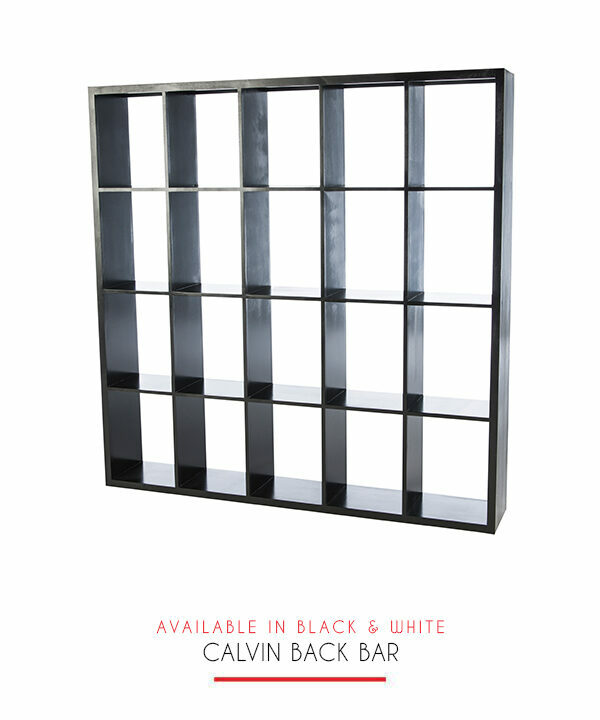 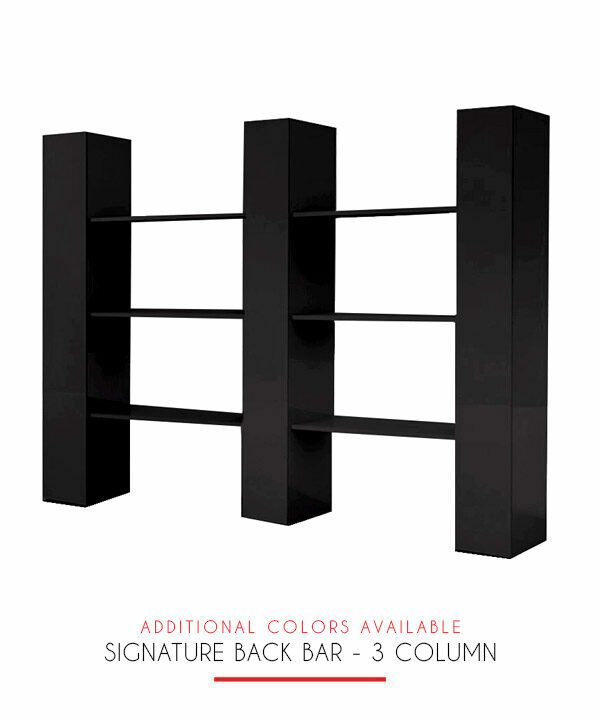 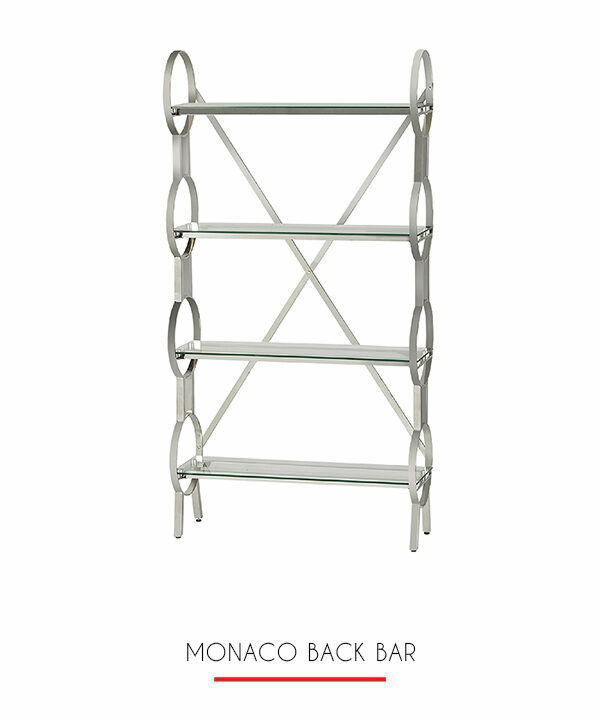 The sleek modern design adds ambience to a very utilitarian item.